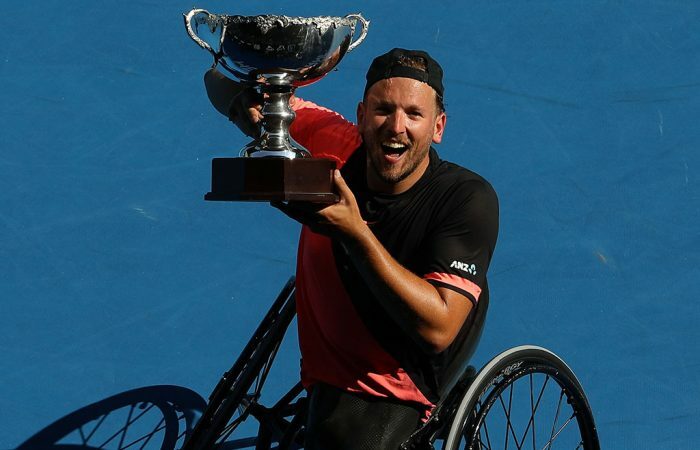 Dylan Alcott has been named ITF World Champion in the quad wheelchair division after a brilliant 2018 season during which he won two Grand Slam titles, the NEC Wheelchair Tennis Masters and regained the No.1 ranking. 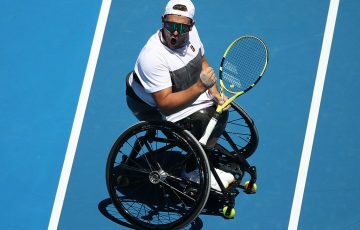 Dylan Alcott has capped a stellar season in style by being named the ITF World Champion in the quad wheelchair division on Thursday. 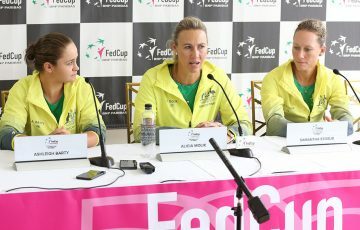 It is the first time Alcott has received the honour. 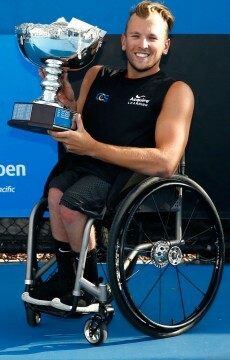 It was a triumph that returned him to world No.1. 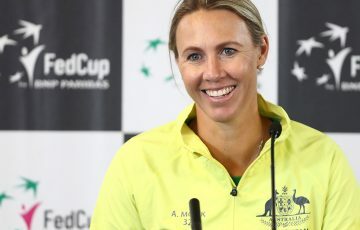 Alcott began 2018 on a high, winning a fourth consecutive Australian Open title in January and scooping both the singles and doubles titles at the World Team Cup in May. 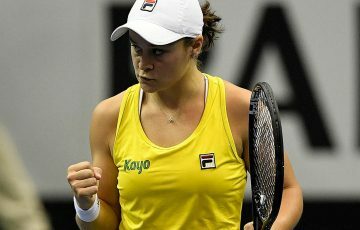 He then went undefeated in four matches to hoist the US Open trophy – his sixth Grand Slam singles title – before his success at the Masters in Orlando. 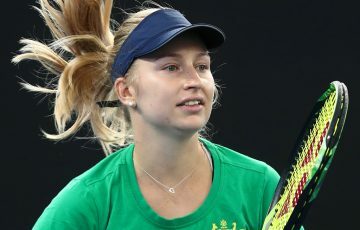 ITF World Champions are selected after considering all a player’s results throughout the season, but with special weight given to Grand Slam performances and results in ITF international team competitions. 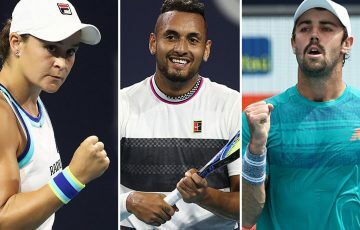 Alcott will receive his awards at the 2019 ITF World Champions Dinner, held in Paris during Roland Garros.